Do You Need a Criminal Tax Attorney? For most people, getting a letter from the IRS usually means stress, anxiety, expense, and general aggravation. However, not all interactions with the IRS are the same. While most interactions with the IRS involve small discrepancies on an individual or business’ income tax returns, other engagements can be far more serious. Sometimes the IRS wants more than just your money, they want your freedom. That’s right, part of the Internal Revenue Code (the portion of US law that the IRS enforces) consists of criminal statutes. This means that the IRS can send you to jail if they think that your evasion of income taxes is egregious enough for the IRS to make a recommendation for prosecution. While many people view the IRS as a huge bumbling bureaucracy (and they do a lot to earn this reputation) they are very good when it comes to criminal matters. For example, statistics from the last three years show that approximately half of their initiated criminal investigations result in the taxpayer being sentenced. A shocking 80% of these sentencing’s result in jail time. These are amongst the highest rates in the whole federal government. A shocking 80% of these sentencing’s result in jail time. Also, consider that each violation can carry a sentence of several years. In addition to potential jail time, taxpayers convicted under the Internal Revenue Code will most likely be required pay back taxes, fines, and penalties. It should be very clear that anyone who finds themselves under criminal investigation by the IRS should immediately contact the best tax attorney that available. It is critical that someone under criminal investigation by the IRS doesn’t just hire a general practice attorney, but rather a criminal tax attorney with knowledge of the substantive tax law as well as the inner-workings of the IRS itself. For this reason, it is beneficial to retain the services of a former IRS attorney. Gregory Law Group, PLLC is an Addison, Texas (by appointment only) tax law firm for representing clients through the IRS audit, collection, and controversy stages. 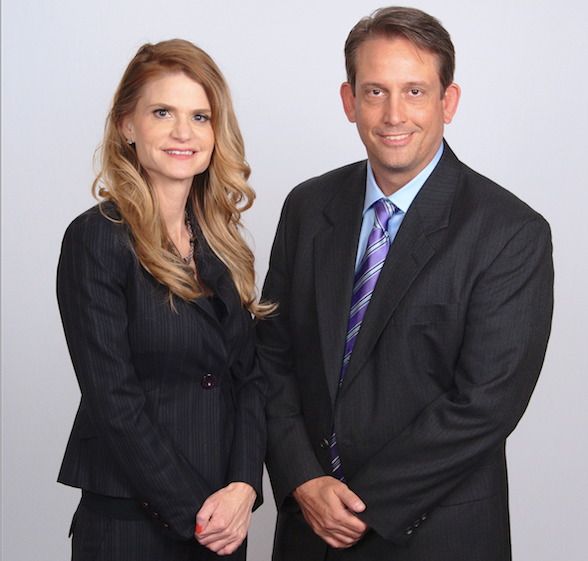 Gregory Law Group, PLLC offers a Free Consultation with Mr. and Mrs. Gregory. To schedule your free consultation, please call us toll free at (888) 346-5470.